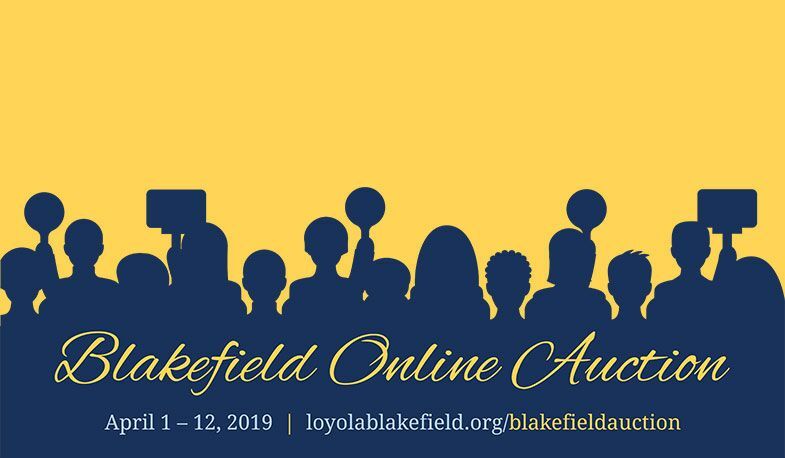 The Blakefield Online Auction is live, and bids have already started rolling in for the great items and experiences we are offering this year. All dollars raised through the auction help us fund the formation of our Dons by supporting retreats, service work, co-curricular activities, and tuition assistance. You can browse our offerings and place your bids here.